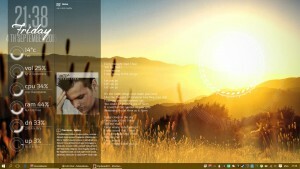 How to achieve a custom windows desktop? 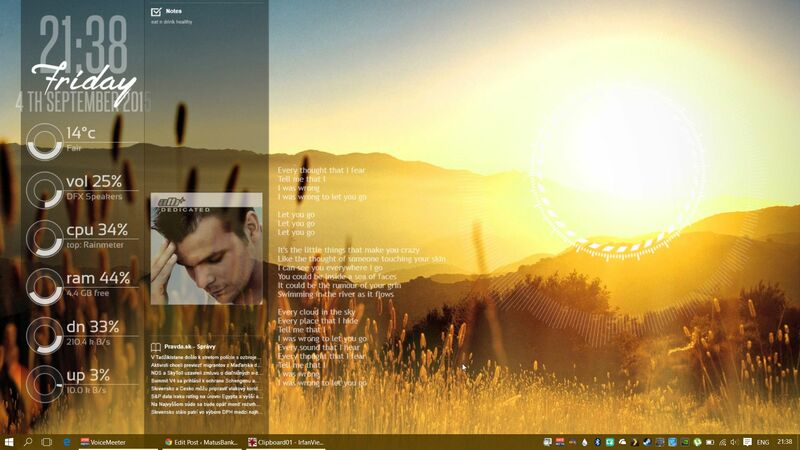 With Rainmeter and help of its widgets it is easy to give a new look and feel to your windows desktop. I am using the 3.3 Beta Release and chosed to use the portable version during installation so my settings are stored on one place. 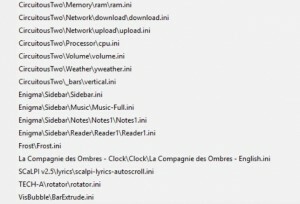 Huge community exists which creates themes / widgets for rainmeter and its widgets. Those are combined / tweaked to create wished look and feel. Example of theme which I created with combination of different widgets.